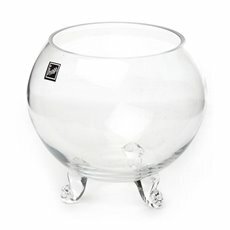 Koch & Co carries a wide variety of glass bowls to suit many sizes of events and functions, as well as for the home. 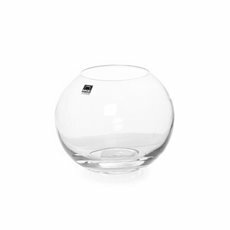 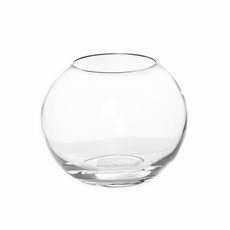 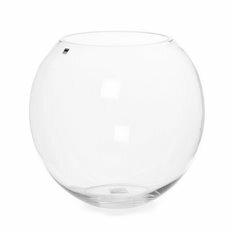 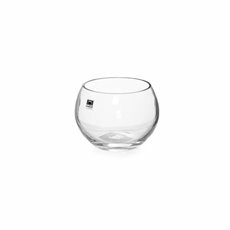 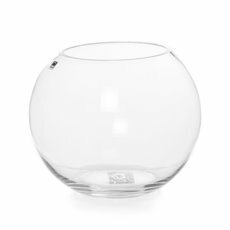 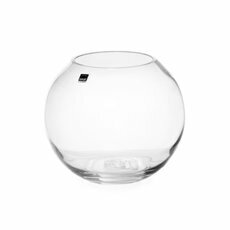 Clear glass fish bowls are elegant, functional and are used to enhance fresh flower floral arrangements, floating arrangements and candle arrangements. 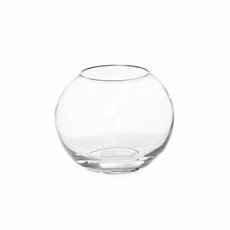 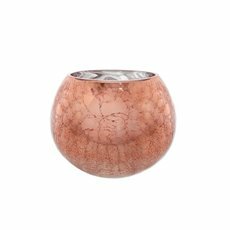 Designed with floristry, floral decorating, wedding decorations and events decorating in mind, we have a fabulous collection of glass bowls that caters for most needs. 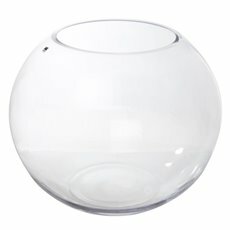 Glass fish bowls look amazing with floral arrangements and you can use them to store or display many other things. 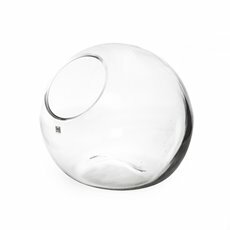 Large and small sizes of glass bowls are available and in various designs, from classic clear options to cut and etched glass patterns, including standard glass fish bowls, vintage crystal fish bowls, fish bowls with a footed stand and more. 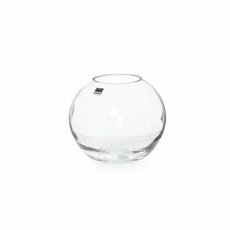 Buy cheap glass vases at wholesale prices direct from the importer. 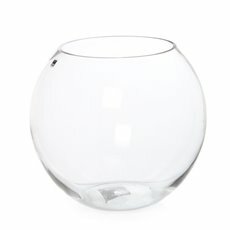 Koch & Co is an importer, distributor and wholesaler with the largest range in the country. 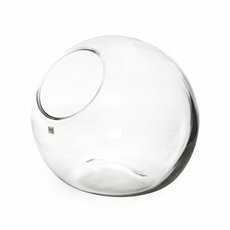 We sell our products Australia-wide, with quick delivery to metro Sydney, Melbourne, Brisbane, Perth and Adelaide.